Access to our customer support team by phone, or email. With our Service Level Agreement you can count on our knowledgeable customer support team to provide you with fast and friendly answers to all of your creative and technical questions. 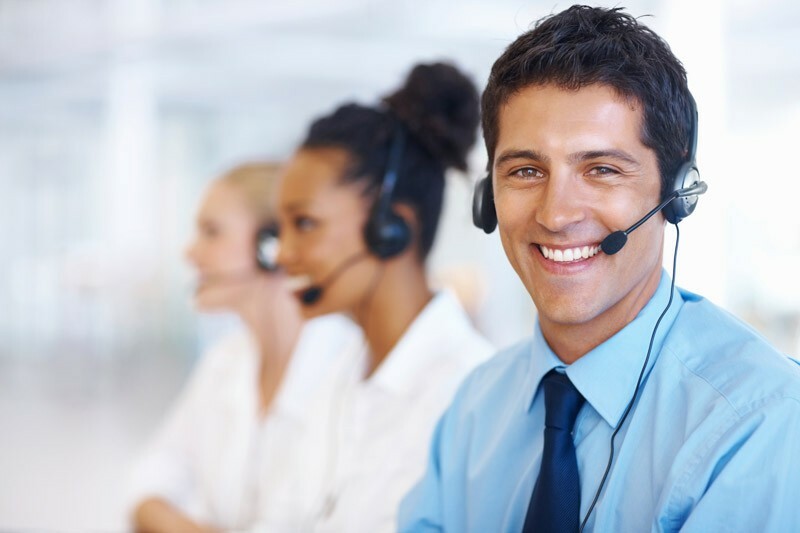 Typically, we respond to inquiries within minutes, however we guarantee a two-hour response window. For our Clients who have a creative or a technical question after hours, on weekends or on Statutory Holidays, we will respond by the next business day of an email or phone call request. For emergency after hours support we provide a toll free phone number with 24/7 on call support staff. Quick Start is included in your initial purchase of the Book King Solution. TRAINING VALUE PACKAGE – Organizations that require additional training beyond Quick Start can purchase additional 4 hour blocks of training support. To find out more about purchasing a training value package please contact us at sales@bookking.ca or call us toll free at 1-888-599-8282. ONSITE TRAINING – For organizations that require an in-person or organization-wide training session, Book King’s customer support staff will travel to your place of business and teach your staff how to best utilize your Book King solution. To inquire about on-site training or to book your session please contact us at sales@bookking.ca or call us toll free at 1-888-599-8282.